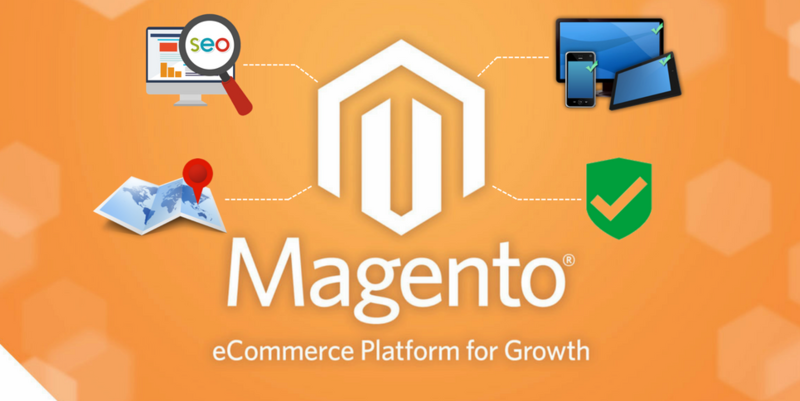 Are you dreaming for a Magento eCommerce website? If yes, by taking care of small and simple things you can make your site more attractive. Magento websites are very popular nowadays. So to get more leads you should make your Magento website unique. Before you start to design a website you should have an idea about what you want it to look like. Because among this pool of online stores, to become successful, your website should be attractive and also appealing to your customers. How your Magento store looks conveys a lot about your business and it is the main reason for the next conversion on your website. “The first impression is the best impression”, this matters a lot in case of an online business. Focus on every aspect of the user experience – from product cataloging to the search functionality, to seamless addition of items to the shopping cart, and to an easy checkout. Magento offers the customization ability to your store. Try to customize your site according to the nature of your business. This will helps to turn your visitors to customers. Also, don’t forget to add the detailed product information with clear photographs, link navigation throughout the website to stimulate users to purchase. Always keep in mind that your design should be simple but attractive. Make sure that your Magento website looks good in all devices. A responsive design will surely benefit your business. It will also help to increase your Google ranking. Responsive design helps to resize the website contents so that it will work well with all devices. Today people are using different devices to browse the websites. Hence, a responsive design is required to work well with all devices. A call to action is required to navigate in order to result in a conversion. You can direct the users to a specific page with the call to action button. Always create unique contents on your website. Use of proper keywords will help you to get good traffic. Don’t forget to incorporate customer feedback and reviews, this will make your website trustworthy. Reach us to know more about Magento website building. Aspiration Hosting specializes in Magento, WordPress, Drupal, Joomla, etc.